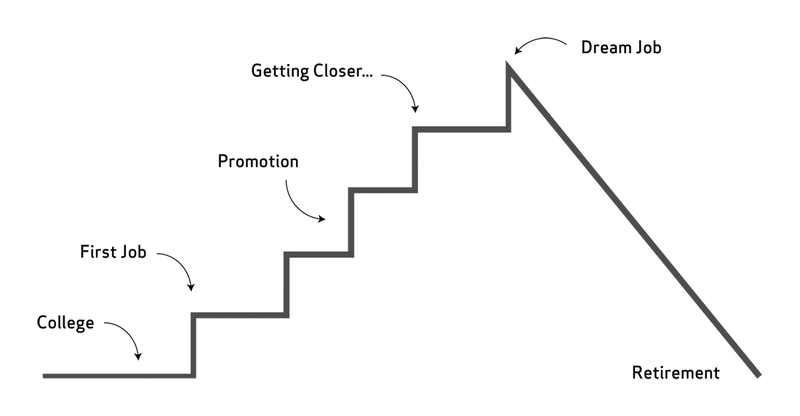 Your parents will only have known about the linear hierarchical career path (above), which started at the bottom and followed a pre-designated pathway upwards like a set of stairs before retiring at 65 and 60. Nowadays, the opposite is true - your career path will weave all over the place and you are unlikely to retire in your early 60s; see it like moving from stepping stone to stepping stone but heading in a direction and not necessarily a destination. 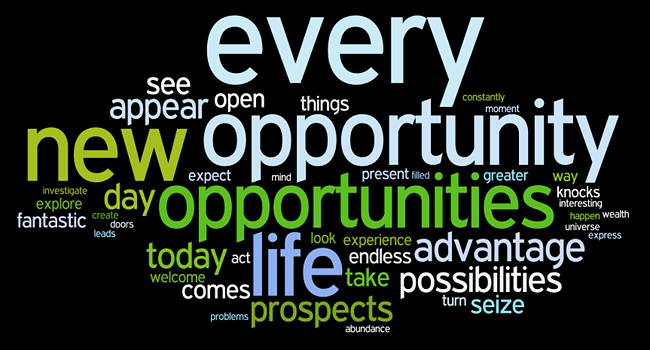 "Opportunities now are greater than they have ever been"
Do not panic - the opportunities now are greater than they have ever been and there are many more pathways out there that you can take. Some have not even been invented. Nobody would have imagined setting up a drone business ten years ago. 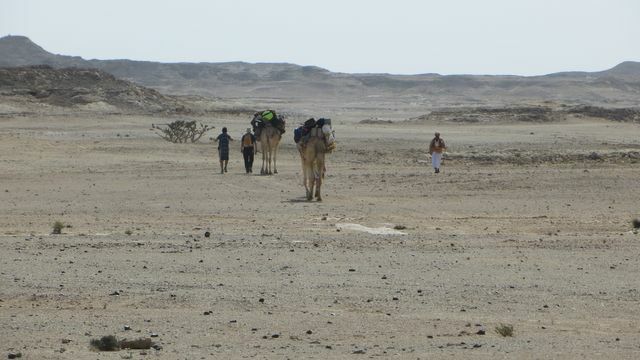 "There is potentially a long road ahead - be process-focused rather than destination focused, enjoy the fact that every day you are learning something, who knows where your journey will take you", according to clinical psychologist Dr Gemima Fitzgerald. I often tell my clients who I am coaching and mentoring; it is now like picking up badges likes Scouts and Brownies. You are building up your skill sets, as well as your experiences. Your success will depend on learning new skills, getting experiences - new and old, building a network, getting some good fortune and being adaptable above all else. "The power of networking, creativity and sheer determination are important in forging a successful career in any field", according to Counselling Psychologist in-training Fraser Smith. "Be open to opportunities when they arrive"
You must be open to opportunities when they arrive even if you have not considered them before. Work takes up a huge proportion of your time on this planet. Make the most of the opportunities you have - career success is more about the knowledge you gain on your journey than the success of actually arriving at your destination. As they say, it is 'better to travel than arrive'. Be prepared to adapt, network, learn about other jobs and careers and do not be fixed in your mindset or fearful about where you want to go on your journey. This is especially true for those who might change careers in their 50s after a long period at one employer or when a certain career or trade is no longer open to you. "Often things which are unintended can be more enjoyable", according to the occupational psychologist and principal lecturer Dr Vicky Elsey. "Remember there is no correct career path"
It is how we use the one tool we all have - CHOICE. Nobody can take that away from you. Remember there is no correct career path. It is your choice. You will fail at some point in your life - even the best do. Reframing failure is so important. For some that can be difficult when they have been successful up to that point in their life. It is how you deal with failure is the key. It is how resilient you are in dealing with that failure. To be more successful and more confident, it is important about letting go of the 'fear of failure'. 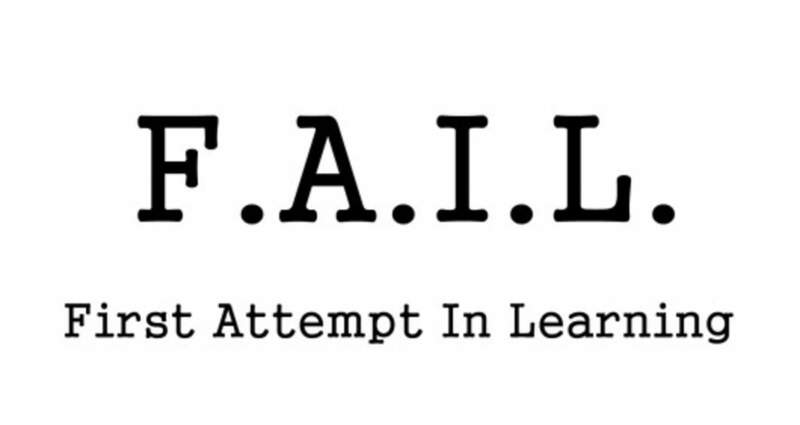 FAIL is often described as 'First Attempt In Learning'. To be successful is about standing back and looking at what lessons you can learn from failure and what you would do differently next time. The quicker you can self-assess and learn from a specific failure, then more successful you will be. Repeated failure at the same thing, might need outside help. Love what you do on a day-to-day basis, and that will get you through the rocky moments. Otherwise, life is going to be a long and painful grind. Success will come on your career journey. Focus on self-development and life-long learning. Learning new skills is continuous. When did you last go on a course? Focus on transferable skills, as your career will not be linear. No two paths are the same and do not get hung up about titles. Your career journey is your career journey and you will define it. If you found this article helpful and would like help, then please contact me. I provide remedial and performance coaching and mentoring for young and old.